Our Pool is OPEN for the summer. OPEN APRIL 1st thru SEPTEMBER 30th. 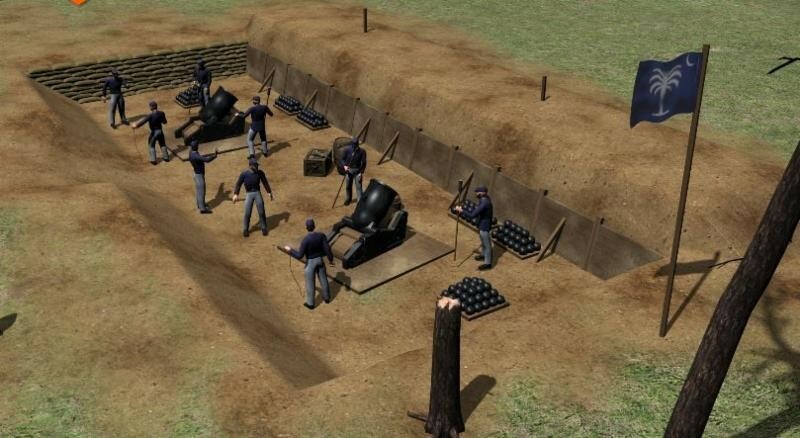 In 1861, almost 200 years ago today, the first shots of the Civil War were fired at Fort Sumter. But did you know the war almost started earlier? Tomorrow, Saturday, April 6, will be the 42nd annual Cooper River Bridge Run. The first Cooper River Bridge Run was held on Sunday, April 2, 1978. Wanting to encourage fitness in the Charleston Metropolitan region, Dr. Marcus Newberry believed the best way would be to feature an event running the bridges that cross the Cooper River. 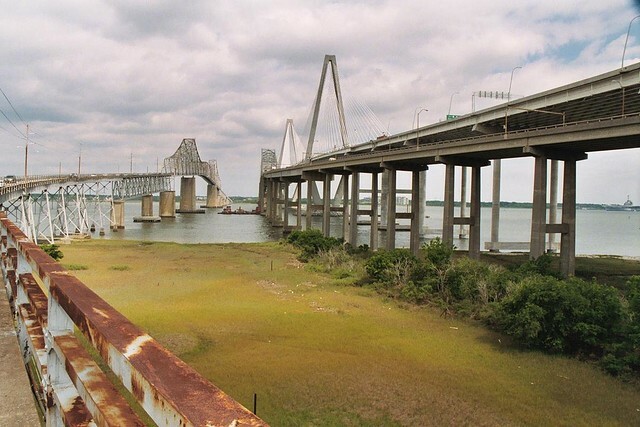 In honor of the Cooper River Bridge Run, this week's Quick Fact Friday will focus on the history of the Cooper River Bridge, now the Arthur Ravenel, Jr. Bridge. Individual Plot Plans numbered 1 thru 106. Thank you for naming Charleston, South Carolina the No. 1 City in the World! 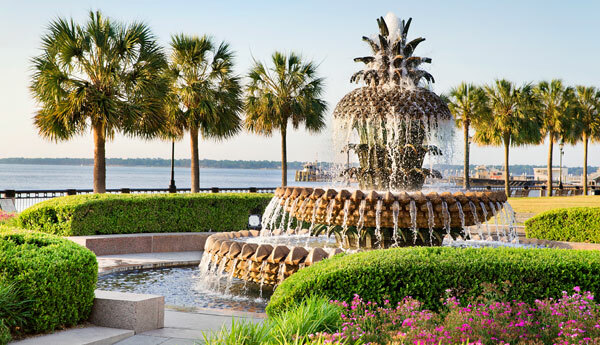 Charleston, South Carolina has been voted the No. 1 City in the World and No. 1 City in the U.S. and Canada in the Travel + Leisure 2016 World's Best Awards! We extend a sincere thank you to everyone who voted. Click here to go to the ----- >> Town of Mount Pleasant's FACEBOOK_page!